Manager office chairs are designed to give your office a more sophisticated and professional look whether it be a home or a corporate office. 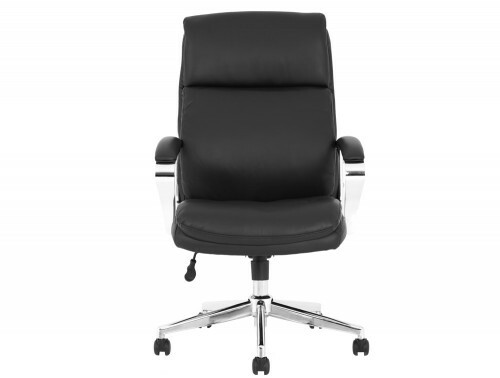 Here at Radius Office furniture, we offer a wide range of designs from luxury executive leather office chairs for a sophisticated and elegant managerial look to classic management office chairs for the boardroom. 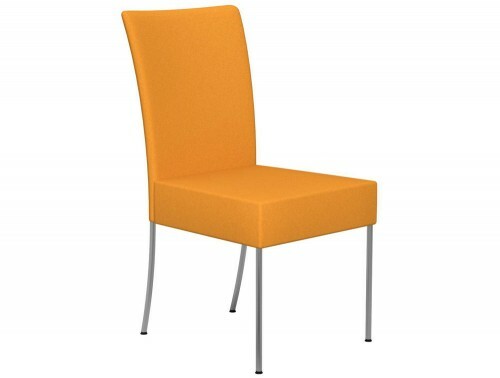 The chairs offered feature sleek designs and features to convey the importance of your role in the company. 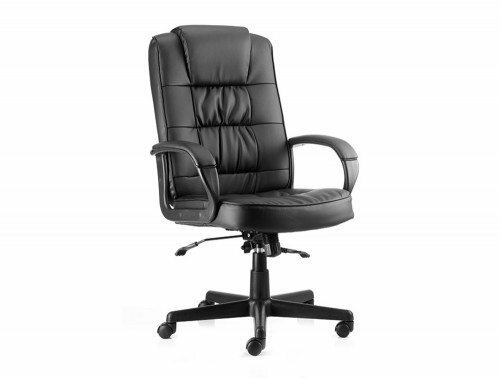 We guarantee high-quality manager chairs at the best available price for its design. 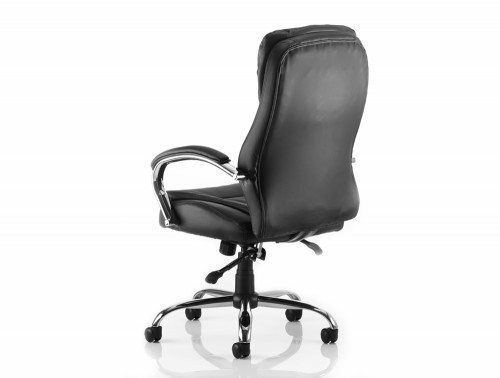 Our range of executive chairs and high back office chairs are offered in several designs and materials to suit your specific needs. 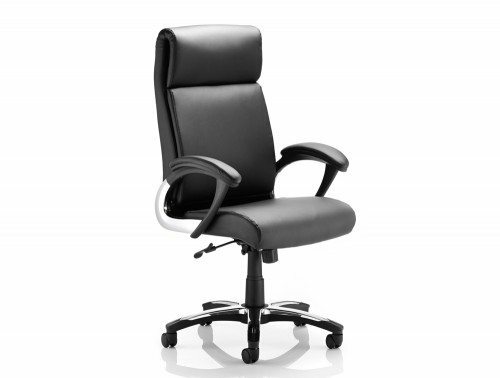 A large selection of leather manager chairs, Faux leather and mesh management chairs are available to choose from on our website. 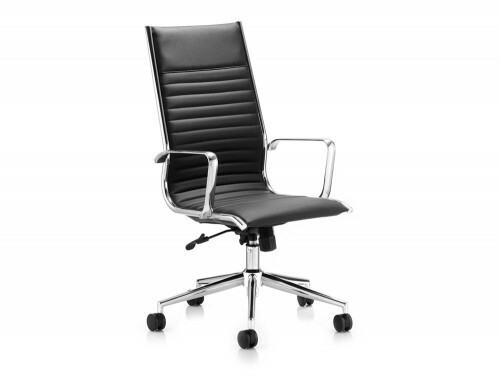 There is a selection of colours to choose from whether you want a classic black high back executive chair or a vibrant coloured meeting room chair. 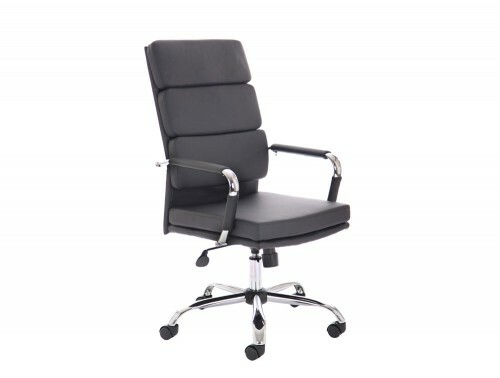 The modern office chairs boast different features to suit your specific style, whether you are looking for a high-end luxurious manager chair or a simple self-centering meeting chair for your boardroom. 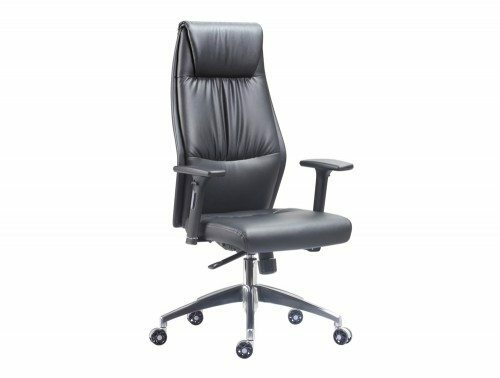 The management office chairs on offer boast high-end features to complement the sophisticated look it portrays. 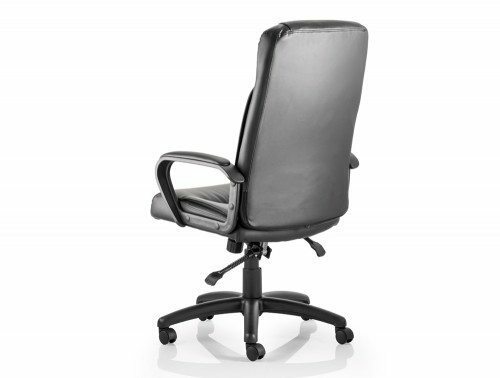 A selection of high back executive chairs come with adjustable headrest and armrest features to provide extensive support and comfort for the user. 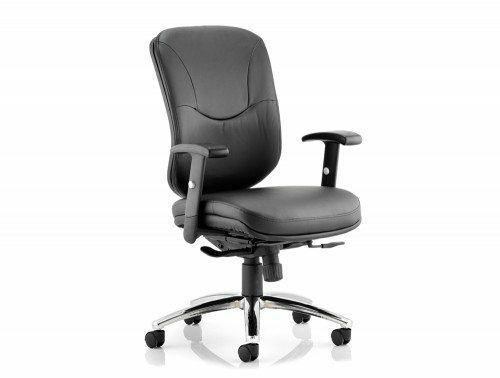 Our range of ergonomic executive chairs provide not only a sophisticated and sleek look for your office, it also boasts features that guarantee the highest level of comfort and support for the user. 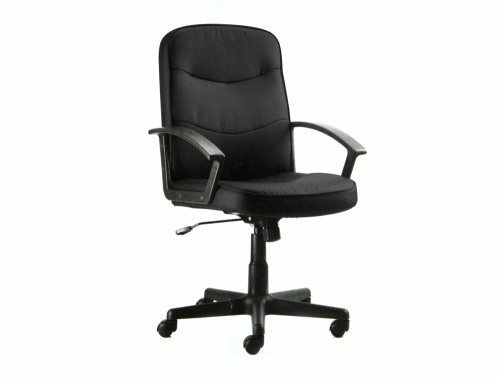 Our ergonomically designed management office chairs provide extensive support features which are highly beneficial to people who suffer from back related problems. 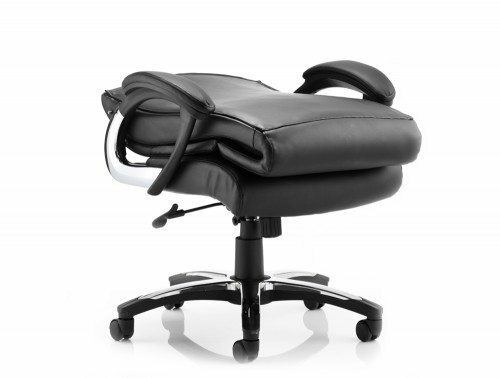 Ergonomic furniture is also proven to increase productivity and efficiency whilst working throughout the day. 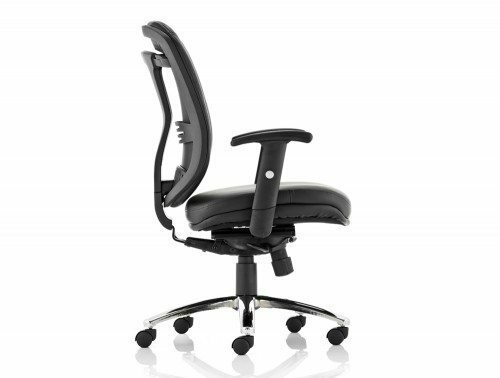 Our Profim Action executive ergonomic chair features adjustable armrests, adjustable lumbar support, seat height & seat depth adjustment synchro tilt adjustment and a contoured/shaped seating designed to give the highest quality of comfort and support for the user. 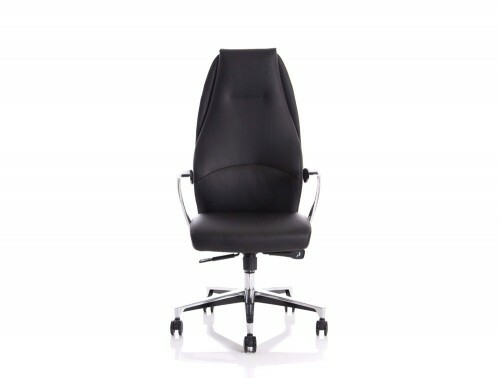 The upholstery is available in a huge range of fabrics, leathers and mesh options and is tested for 24hours a day use guaranteeing its quality. 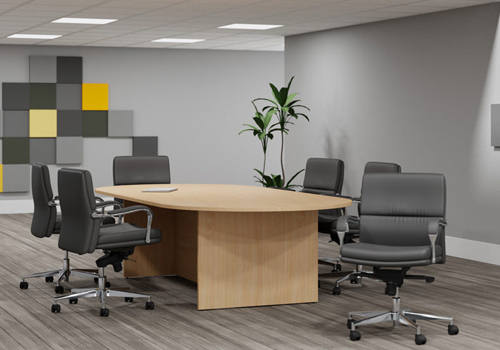 If you’re looking to make an impression to clients visiting your company, it is important to design your office space to give that sophisticated look and style. 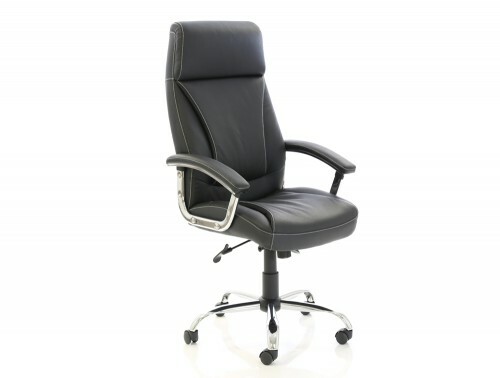 Investing in an executive leather chair can give you that professional high-end image you need whilst giving you the highest level of comfort and support. Leather executive chairs can add a great sense of luxury and elegance to any office space helping you enhance that important managerial look and feel. 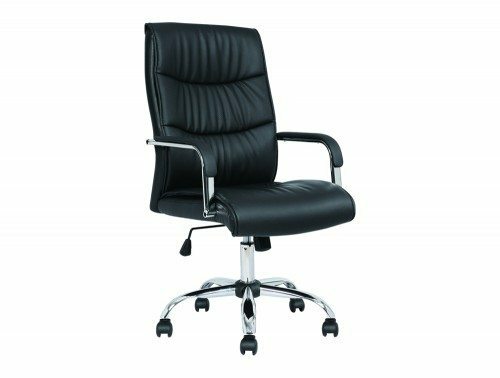 Black leather, brown/tanned leather and cream leather materials are offered to give your office an elegant and more professional look. 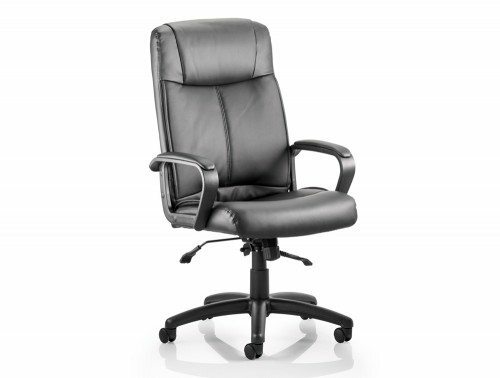 The leather managerial chairs are complemented with soft bonded leather padded arms for an enhanced comfortable user experience. 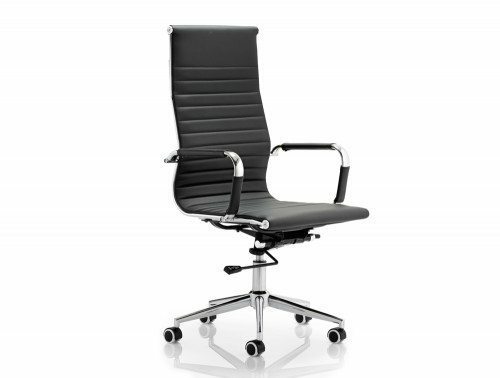 The polished base feature which is available in a selection of our executive manager chairs creates a truly high-end, professional appearance for the workplace with a choice of either a star or a spider base format. This design is an essential piece for businesses who want to make a good impression to visiting clients. 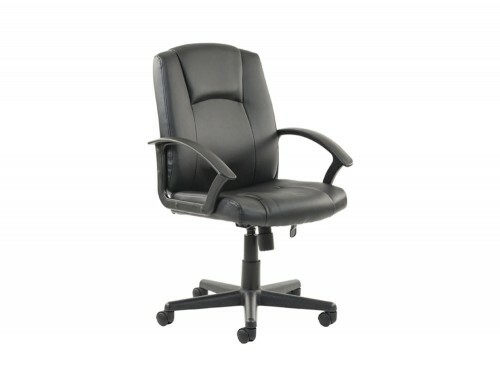 Our high back office chair features a swivel mechanism for better movement and easy access around the office. 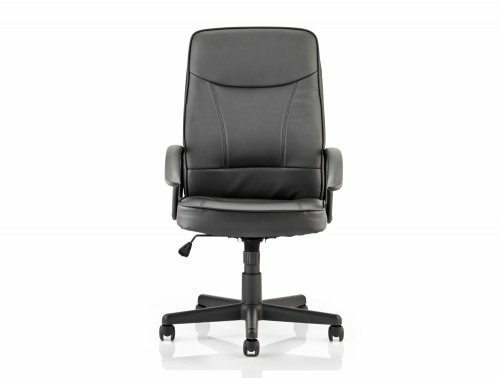 Comfort is of high importance when you’re working throughout a long and busy day so why not invest in an ergonomically designed executive chair to give you the highest quality of support and comfort you need? Our high back ergonomic managerial chairs boast features specifically designed to give total support to your body. 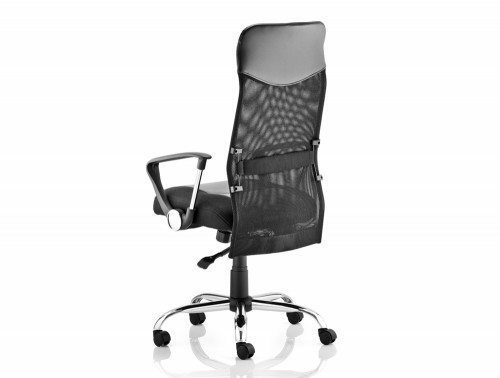 The executive mesh office chair boasts a flexible material which moulds perfectly to fit the shape of the user giving a high level of support and comfort whilst adding a modern and stylish look in the workplace. It also helps reduce levels of perspiration, essential to keep you fresh throughout the working day. 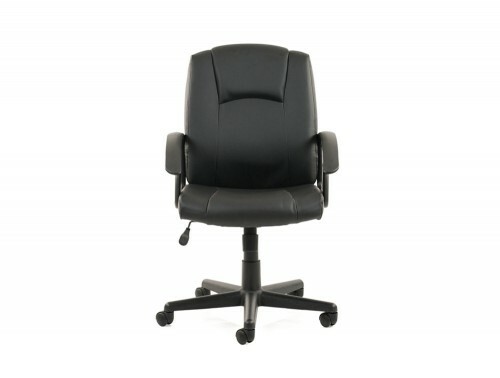 The headrest feature ensures that the neck, head and back are properly supported while the adjustable armrest feature provides vital support to the arms ensuring the user is seated in the most comfortable position. 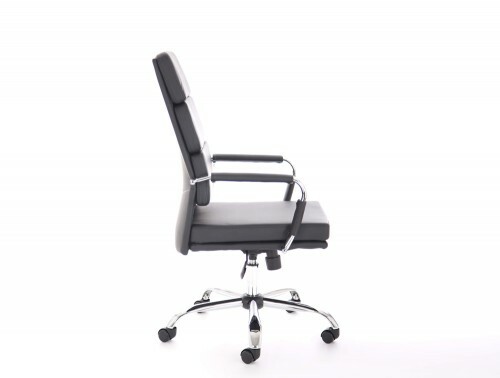 The chair tilt lock mechanism in our managerial chairs enables the user to lock the back-rest position to provide superior levels of customised comfort while the tension adjustment feature allows the user to increase or decrease the setting to match their body weight. 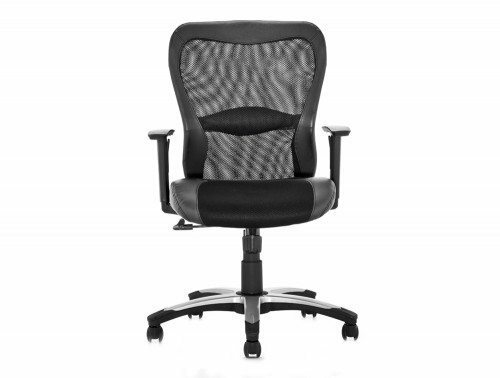 The lumbar support feature offered in our executive ergonomic office chairs is an especially important feature for those who suffer from back related problems. 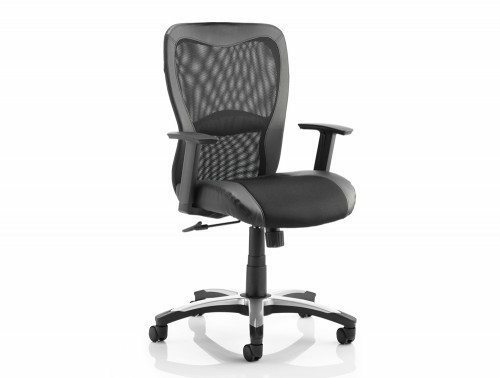 This ergonomic feature helps ensure that the users back is properly supported whilst working providing additional support and contouring around the lower back area. 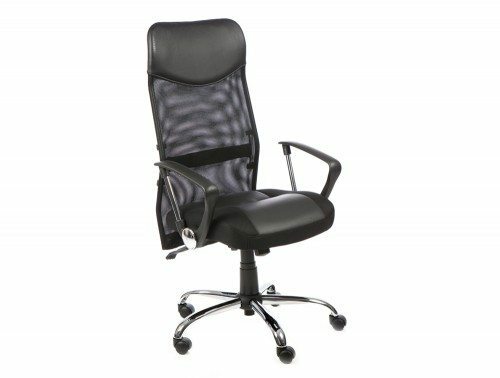 A wide range of executive meeting room chairs is also available with an extensive range of design and colours to choose from. 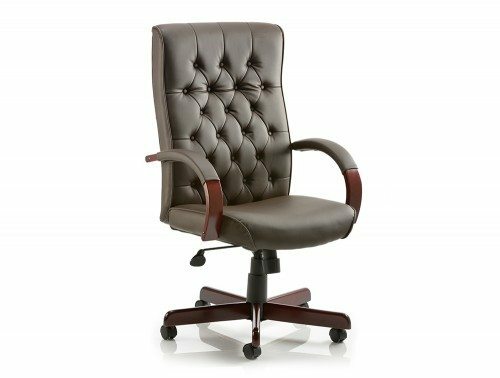 These beautifully designed armchairs with an exceptionally high quality of workmanship are the perfect addition to a board/meeting room or in an executive office. 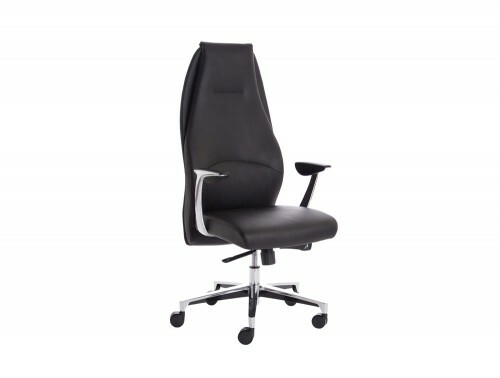 The modern meeting chairs are available in a wide range of fabric material colours and finishes to easily match your office design and style, while the stylish chrome based finish adds a luxurious touch to its design guaranteed to impress. 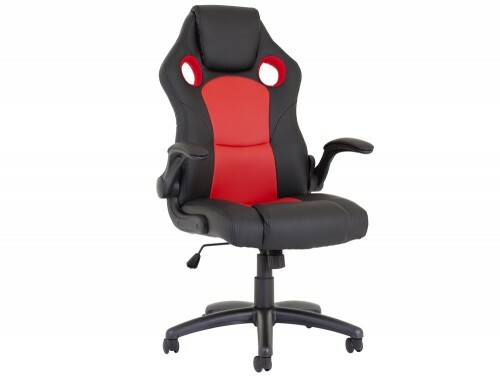 The colours range from the classic black, white and grey to more vibrant colours like red, orange and green. Many of our office chairs are fitted with upholstered soft foam padding and are tested for up to 8 hours of use to ensure that the user is able to comfortably work without the risk of strain or injury during that time period. 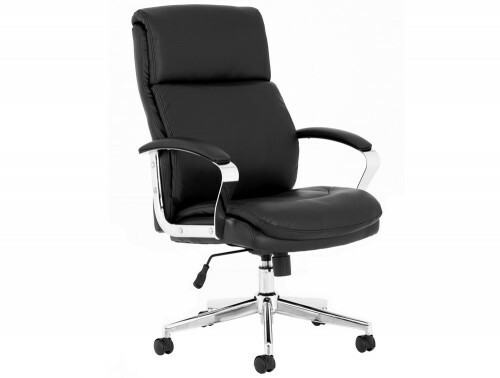 Here at Radius Office, we aim to provide the best selection of management office chairs at reasonable prices. 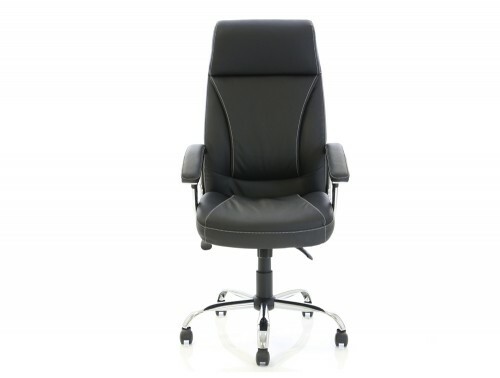 We have a wide range of selection on offer to help you find the best possible chair at your price range whether you are looking for a high-end luxury modern office chair with additional features or a simply designed classic manager chair. 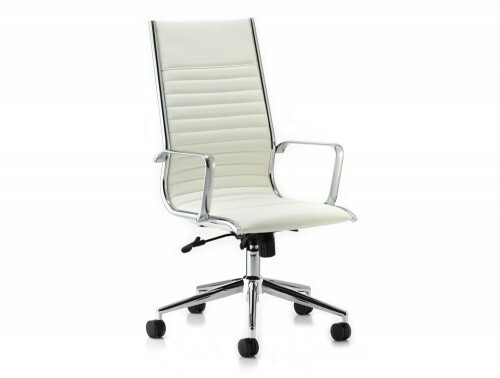 Our office management chairs are sourced from some of Europe’s leading supplier’s including Trexus, Profim, Dynamo, Herman Miller, Steelcase, Boss and Kleiber. 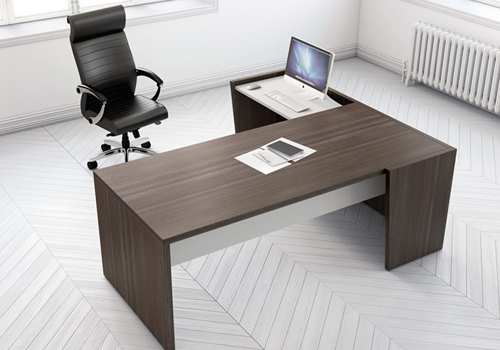 These trusted brands ensure you are getting the best possible designed executive furniture at the best value for your money. 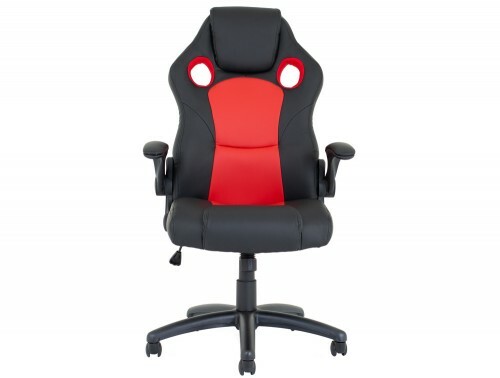 A variety of our chairs also come with a warranty for a certain period of time which means its quality and functionality is guaranteed during that time. If you’d like to find out more about our range of Executive Chairs or discuss your requirements, simply request a callback.